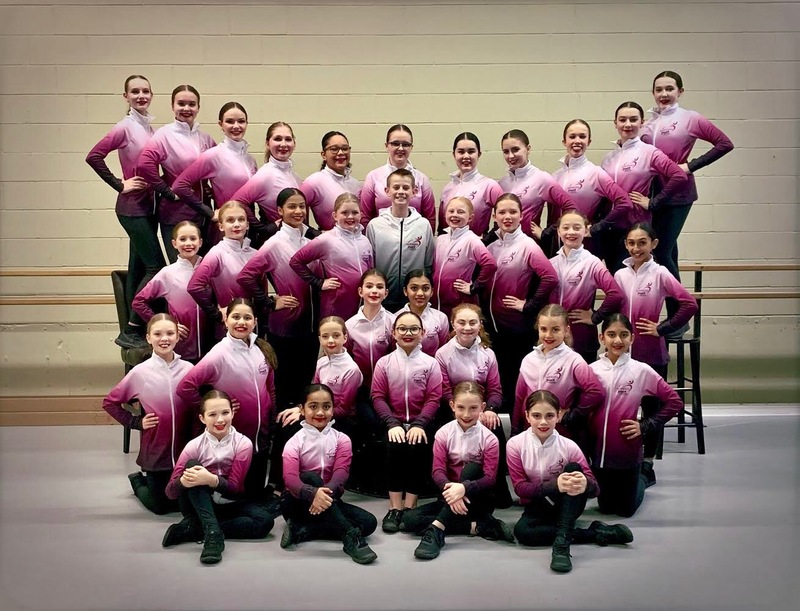 Panorama Youth Company is a pre-professional youth dance company with aims to teach the qualities needed to be part of a professional company or organization. 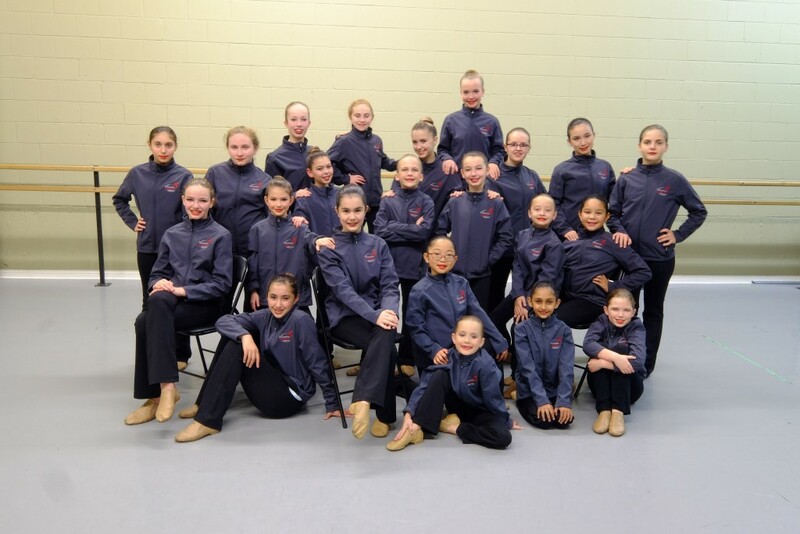 Panorama Youth Company is a pre-professional youth dance company with aims to teach the qualities needed to be part of a professional company or organization. The dancers are held to high standards and the expectations of their participation and attitudes are of the highest quality. The company is fast paced, full of fun and high in energy. We pride ourselves on sharing our enthusiasm and passion for dance in the community at various venues and events. Other performances in the past have included schools, the PNE, parades, Disneyland, and Cruise ships. 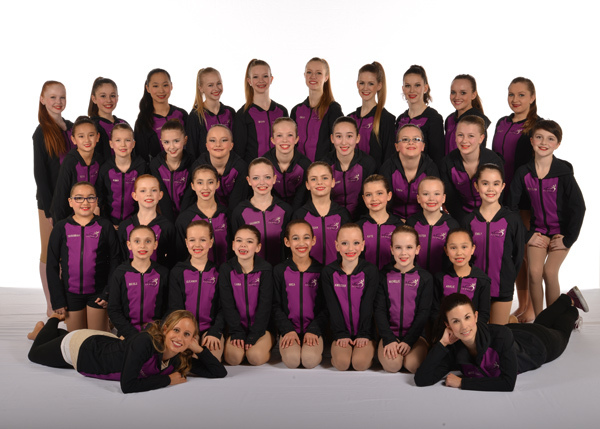 Each of our students, ranging in ages from 8-19, must have a minimum of 2 years experience in RAD ballet and jazz to be accepted into our Company program. The PYC attend extra rehearsals, weekday and weekend performances and some planned out-of-town engagements. The Company’s repertoire includes Contemporary, Jazz, Lyrical Jazz, Stage and Hip Hop choreography. A strong commitment is required and placement is at the discretion of the Artistic Director. PYC students attend class on Friday evenings to learn the choreography for the 30 minute themed show that they put together each year. Such themes have included “The Big Apple”, ” A Tribute to Michael Jackson” and “Under the Big Top”. 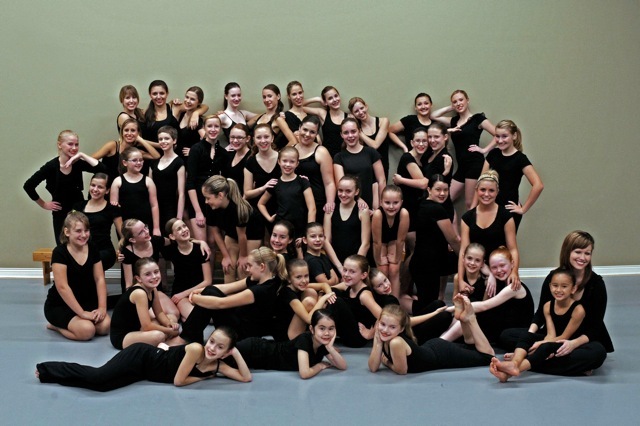 PYC can be seen every year at our Dance Extravaganza in February at the Surrey Arts Centre. Come check us out and see what we’re all about!!! !